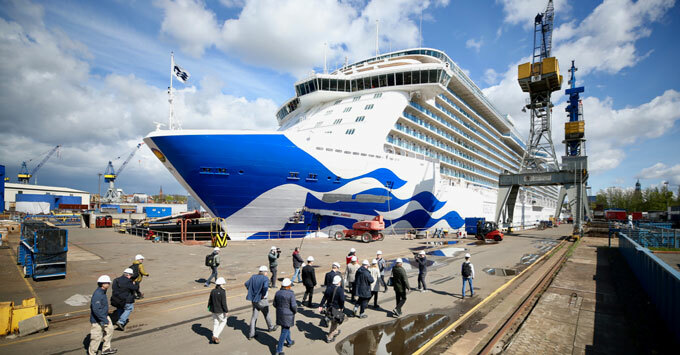 (4 p.m. AEST) -- Regal Princess will be based in Australia from December 2020 to April 2021, Princess Cruises announced today, with the 3,560-passenger ship set to sail alongside its sister Majestic Princess. To get down under, Regal Princess will sail from Rome on a repositioning voyage crossing four continents. The itinerary will open for sale on November 20, 2018, with more details about the deployment to be announced March 2019. The majority of cruises are expected to go to New Zealand but the program is still being finalised, Allison said. Princess Cruises also announced the launch of the Local Connections program in Australia this season, which will see the development of up to 20 new shore excursions in six ports (Broome, Perth, Melbourne, Hobart, Adelaide and Brisbane), partnering with regional experts to offer more “meaningful and authentic tourism experiences”.